Pope Francis named Father Brendan Cahill of the Archdiocese of Galveston-Houston as the new Bishop of the Diocese of Victoria, Texas. Since 2010, Bishop-elect Cahill had been serving as the Director of Clergy Formation and Chaplaincy Services and Vicar for Clergy for the Archdiocese when the announcement was made by the Vatican, April 23. He will be the third bishop of Victoria, succeeding Bishop David E. Fellhauer, who has served as the Victoria bishop since 1990. Bishop Fellhauer has been granted his retirement by the Holy See. "I'm honored and humbled to become the Shepherd of this wonderful diocese, and I look forward to the future, offering my life for the people of this area," Bishop-elect Cahill said. Brendan John Cahill, 51, was born in Coral Gables, Florida. His family moved to Houston in 1971. 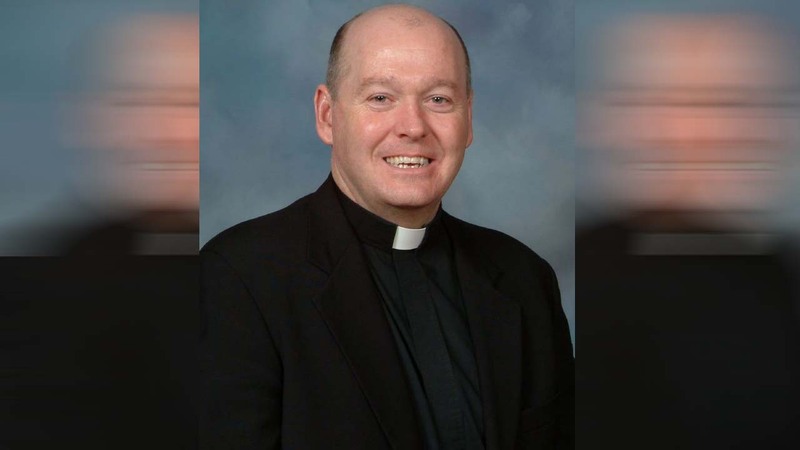 The son of Joe and Joan Cahill, Bishop-elect Cahill has two brothers and sisters, seven nieces and nephews and a great-nephew and great niece - all of whom live in the Houston area. Bishop-elect Cahill attended St. Cecilia Catholic School in Houston and graduated from St. Thomas High School in Houston in 1981. For the full story, visit The Examiner, a Houston Community Newspaper.